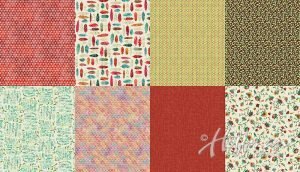 A Hoffman Spectrum Digital Print by designer Kari Carr. 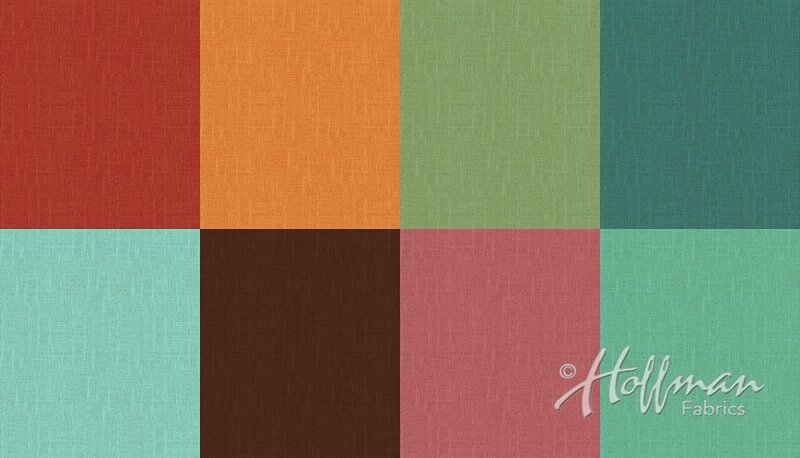 A Hoffman Spectrum Digital print by signature designer Kari Carr. 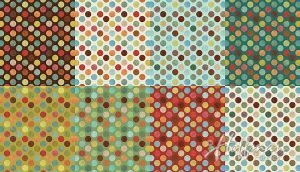 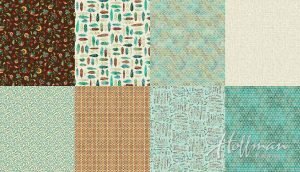 A Hoffman Spectrum Digital Print from Designer Kari Carr.